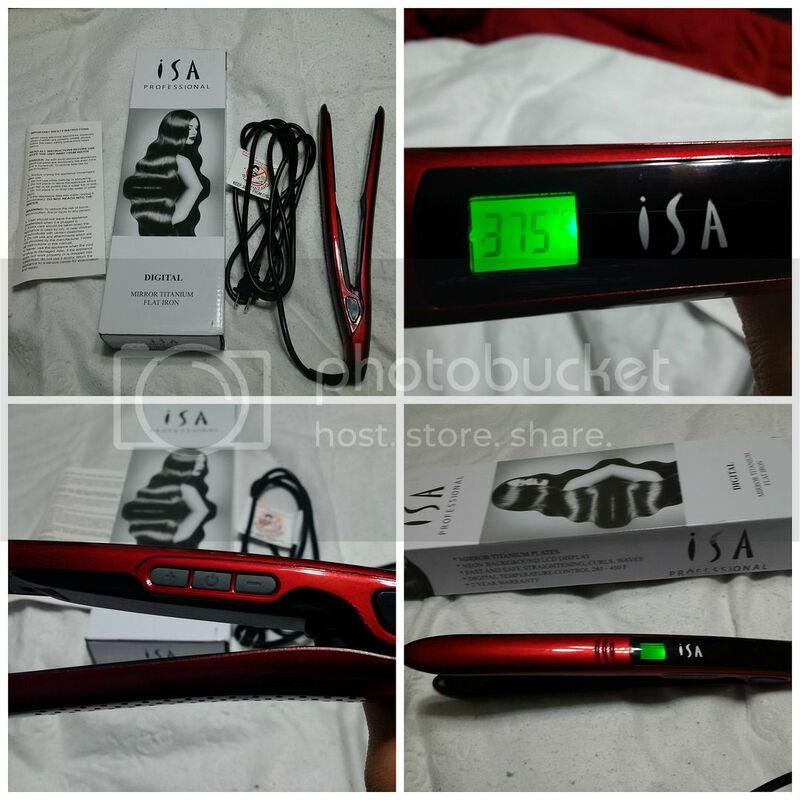 This is the second ISA Professional product that I've tried and my favorite so far of all the flat irons that I have tried. This flat iron is as great as their Tourmaline Ceramic Flat Iron. But this one measures about 4.5" long, longer than regular flat irons. It enables me to reach the roots of my hair without burning my scalp. The result my hair looks silky, straight and smooth. The plates is made from titanium, it glides smoothly to my hair and makes styling easier too. It does not leave my hair dry nor damage. The length of the flat iron covers more hair, and makes straightening time shorter but with a beautiful result. It has a digital temperature control button which enables me to change the temperature from 265 F to 450 F and vice versa. A neon digital display for accurate and easy temperature reading. I have a very thick, wavy and long hair. The temperature that will give me a great result is between 430 - 450F . It's very addicting, I use this flat iron 2-3 times a week but I make sure I apply a good amount of heat protectant first. The plates heats up fast but takes times to cool down. I usually just leave it out on the sink counter to cool down for 30 minutes. 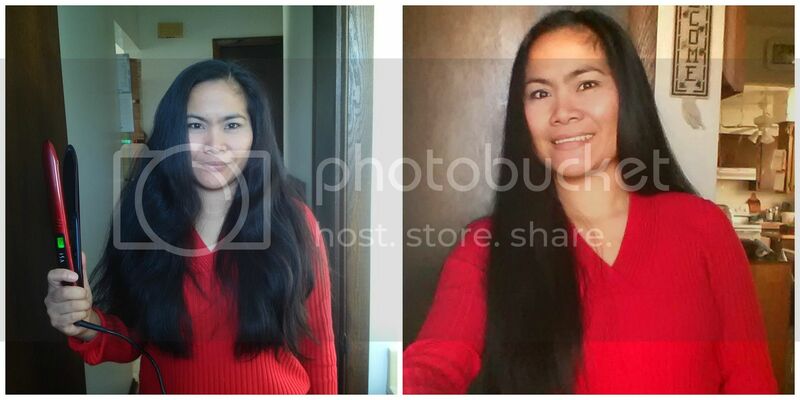 This flat iron can be use for curling and waving your hair too. The cord does not tangle, it came with an instruction manual and a nice semi-gloss box perfect for a gift. Please watch my video and you will see how this product works. Disclosure: I received the product on a discounted price in exchange of my honest review. So glad you loved our Mirror Titanium!